Associate Professor (Maître de Conférences) at the Conservatoire National des Arts et Métiers (CNAM) of Paris and CEDRIC laboratory. Post-doctoral researcher at IGN, COGIT from November 2011 to August 2012. Ph.D in Computer Science from the University of Paris-Sud 11 obtained in 2011. Topic: Semantic Web, ontology alignment, mapping refinement, ontology partitioning, ontology enrichment. Under the supervision of Chantal Reynaud and Brigitte Safar, CNRS-LRI (IASI team) and INRIA Saclay - Ile-de-France (Leo team). Master's degree in Computer Science from the University of Paris-Sud 11 obtained in 2008. Partners: LAMOP - Paris 1 Univ., ISID CNAM Paris, TECHNE - Poitiers Univ. Paris Pierre-Henri, Quality of Data Interlinking, co-supervised with Prof. Samira Cherfi (CNAM Paris), Start October 2016. Subhi Issa, Web Data Quality, co-supervised with Prof. Samira Cherfi (CNAM Paris), Start October 2015. Fatma Ghorbel, Intelligent graphic dialogue based on an ontology, for a memory prosthesis, co-supervised with Prof. Elisabeth Metais (CNAM Paris) and Dr. Nebrasse Ellouze (Tunisia), Started in November 2015 and defended in July 10, 2018. Noura Herradi, Designing a memory prosthesis based on an ontology to palliate the mnemonic degeneration, co-supervised with Prof. Elisabeth Metais (CNAM Paris), Start February 2014. 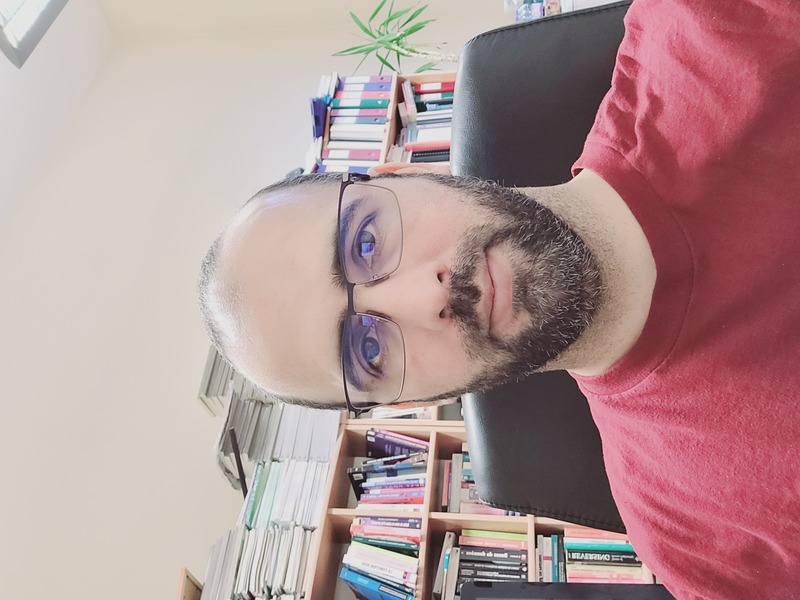 Abdelfettah Feliachi, Interlinking and visualizing linked open data with geospatial reference data, co-supervised with Dr. Nathalie Abadie and Dr. Bénédicte Bucher (IGN France), Started in September 2013 and defended in October 27, 2017. A tool that transforms geospatial dataset from traditional GIS formats into RDF. GeomRDF is based on a vocabulary that reuses and extends GeoSPARQL and NeoGeo so that geometries can be defined in any CRS, and represented both as structured geometries and GeoSPARQL standard compliant.